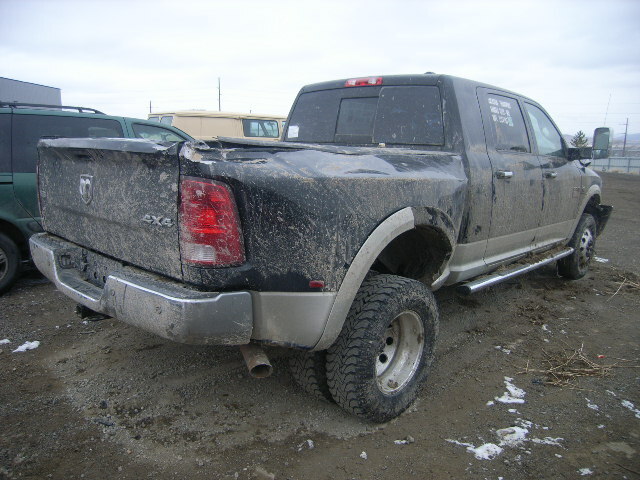 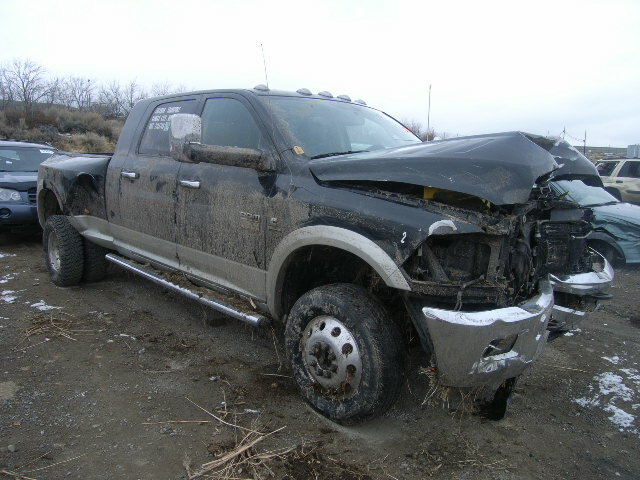 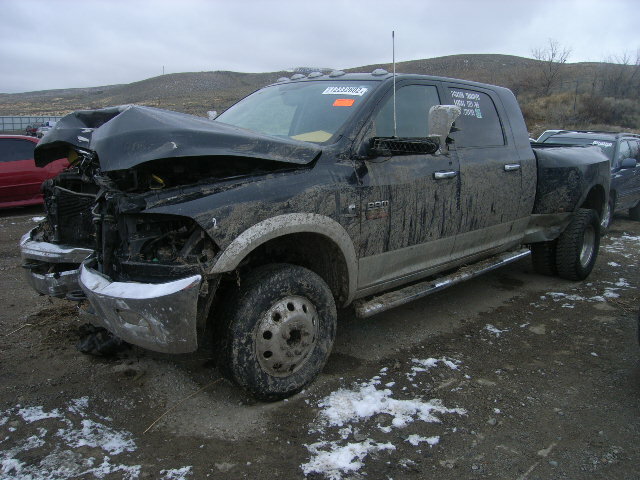 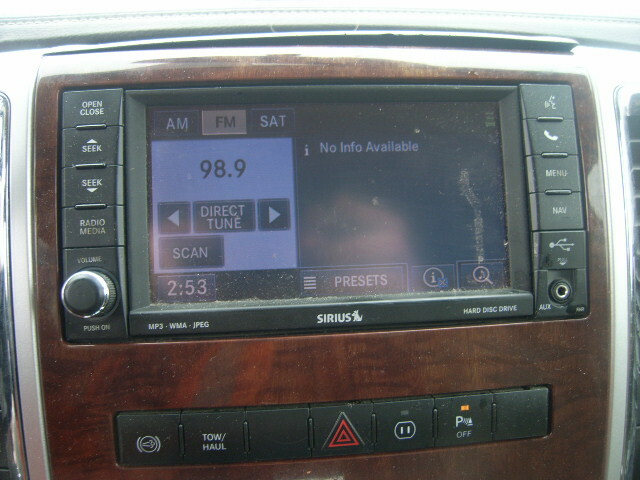 2E6605, 2011 Dodge Mega Cab Crew Cab DRW (Dual Rear Wheel) 6.7 inline 6 Cummins Diesel, 68RFE 6 speed Automatic Transmission 4wd (4 wheel drive), New Venture 273D 2.72 gear ratio transfer case ID # 521230-25AB, 3.73 American 11 ½ ( 11.5 ) inch ring gear. 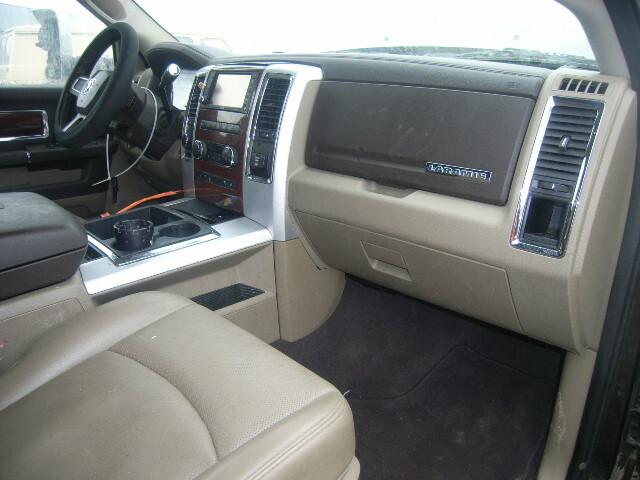 PXR paint code (black) GJKT interior trim code, Laramie trim package, 17-inch OEM alloy dual wheels. 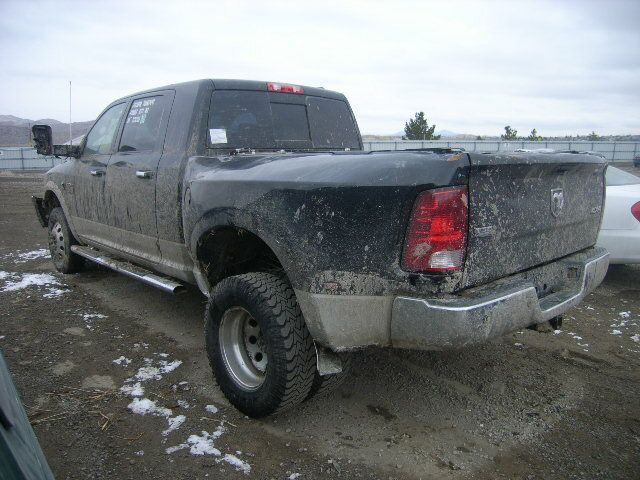 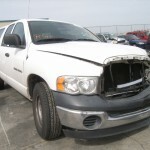 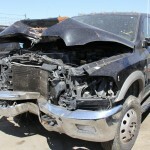 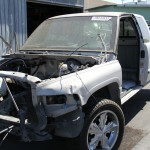 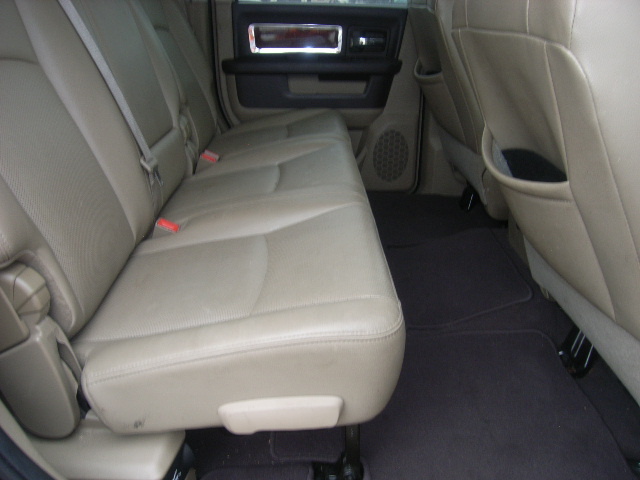 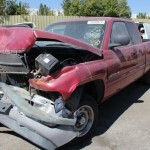 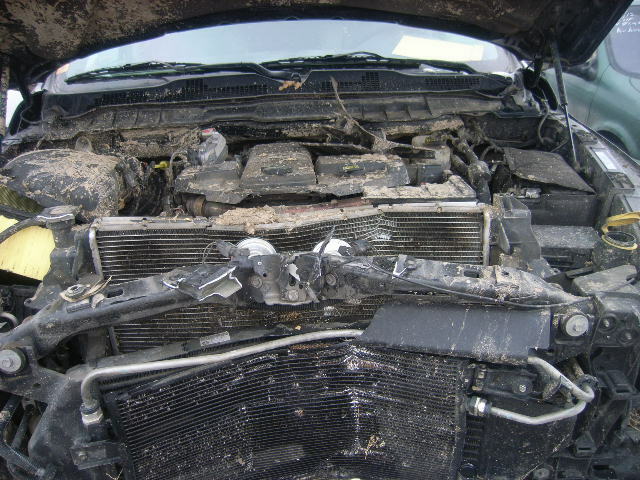 Makes: Dodge, Dodge 3500 Pickup, and MegaCab.Vehicle Tags: 6.7l diesel and dodge ram 3500 mega cab.